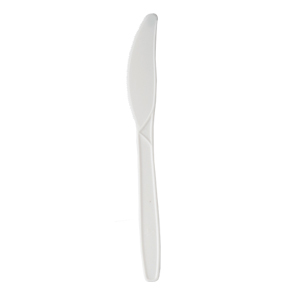 Our range of white plastic cutlery is robust & reliable, & suitable for use with a variety of take-away meals. 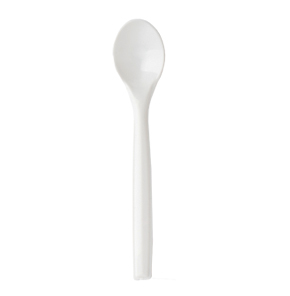 We offer Plastic Knives, Plastic Teaspoons, Plastic Sporks, Plastic Spoons, and Plastic Forks. 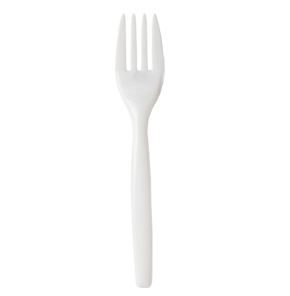 We deliver wholesale plastic cutlery Australia wide. 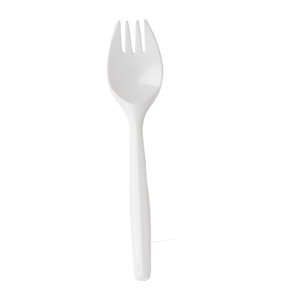 Plastic cutlery makes life easier for catering businesses, who no longer have to clean the metal cutlery, or worry about getting the cutlery back. Catering businesses can simply ask customers to safely discard their cutlery once they’re done eating. 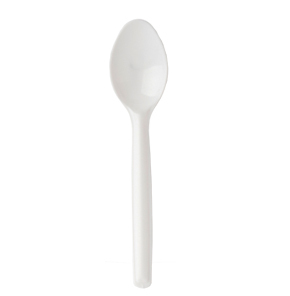 Plastic cutlery also makes life easier on users who are hosting events or parties with a large amount of guests. Plastic cutlery means no clean-up involved, and no worrying how many sets of knives and forks you have to have at the ready.